The Liquid Bullet Valve® is the latest design innovation from MAC Valves. With fast response times, reliable shifting forces and repeatable results – due to its patented balanced design - the MAC LBV is ideal for applications that demand reliable, low-leak performance. The LBV performs with both gas and liquid*, and is engineered to perform at the highest level throughout its life. The MAC LBV employs D-Flex™ technology to provide an exceptionally tight seal; preventing leakage and saving you product and money. Collaborative robots are more user-friendly than you might think! 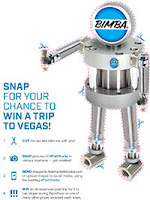 If you always thought robotic automation was beyond your reach, it may be time to look again. Simple, flexible and affordable, for a wide variety of applications. Here's where collaborative robots are already being used. Here's how FPE Automation can make it easy. It could be the best conversation you've ever had about improving your manufacturing processes. You've probably already heard. Collaborative robots are making that much of an impact. Let's talk! 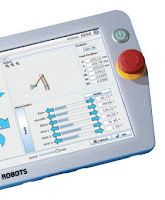 We will bring our demo robot to you for a fascinating look at the future of manufacturing. 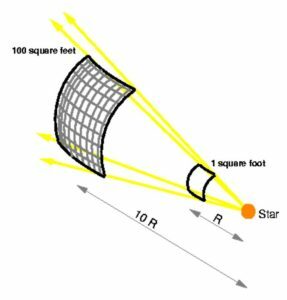 Smart Vision Lights' head of engineering, Matt Pinter, discusses luminance, inverse square relationships as they relate to different light configurations, and some of the more technical factors you need to consider when choosing an LED light for a machine vision system. 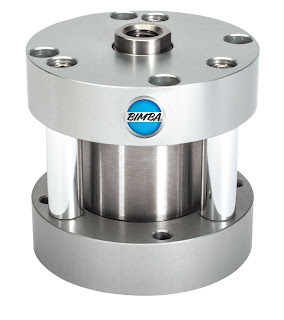 Announcing the release of Bimba's new "Blue and Improved" Flat-1®. 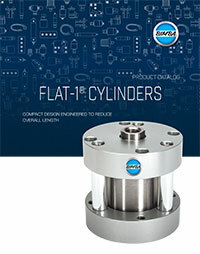 Years of research and development was put into how to best improve their core product in the compact cylinder space. Bimba will begin shipping shelving models of the new design this week. 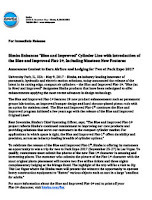 The Blue and Improved Flat-1® features 19 new product enhancements, such as permanent grease lubrication, an improved bumper design and hard chrome-plated piston rods with an option for stainless steel.